Barcelona manager Ernesto Valverde has stated that his expectations are high on Ousmane Dembele after the forward helped the team to achieve a great win against Rayo Vallecano last night. Luis Suarez opened the scoresheet, but quickly after, Jose Pozo and Alvaro Garcia scored brilliant goals for Vallecano. 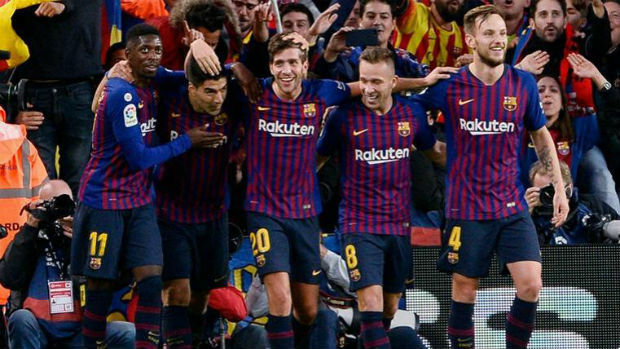 At one point of times, it looked Barcelona is going to face their second loss this season, but they produced a marvelous comeback at the very last minutes of the game. Dembele scored the equalizer in the 87th minute followed by Suarez’s decisive strike in the 90th minute. Dembele came to the ground in the second half of the game as the substitute for Rafinha who was quite ineffective last night. He then made a significant impact on the game. And for that, Barcelona boss Valverde now praised his true potential while admitting about his high expectation on the French forward. 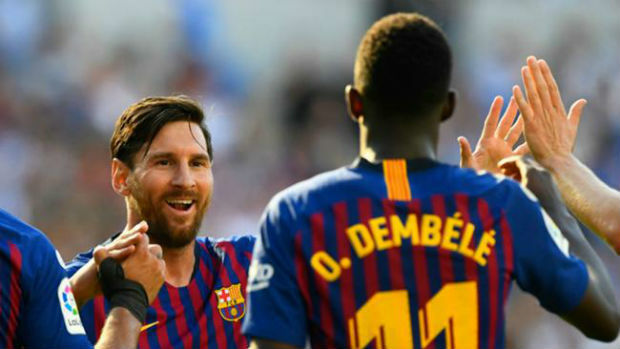 During the post-match conference, Valverde stated “We expect a lot from him,” and added, “Dembele can be decisive and today he helped us with a great goal that allowed us to get the next.” Barcelona previously surrendered to Leganes in late September. And now, Valverde stated that he had found similarities in Barcelona’s gameplay last night. ⏰ It's all over in Vallecas!